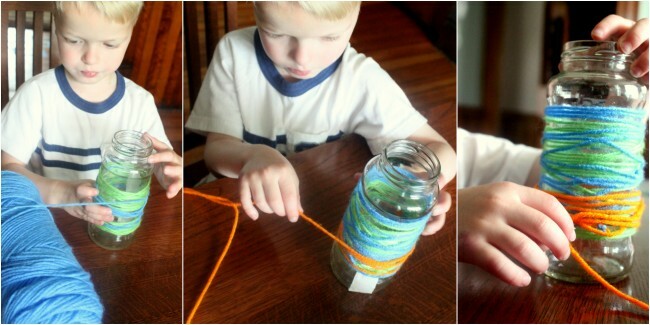 This can be done with an old glass jar or bottle, some glue or tape and the string of your choice. Just start at the bottom and secure the string in place then spin it around and around until the whole jar/vase is covered. Mix it up a little with different colours, making sure to secure the string at each swap. 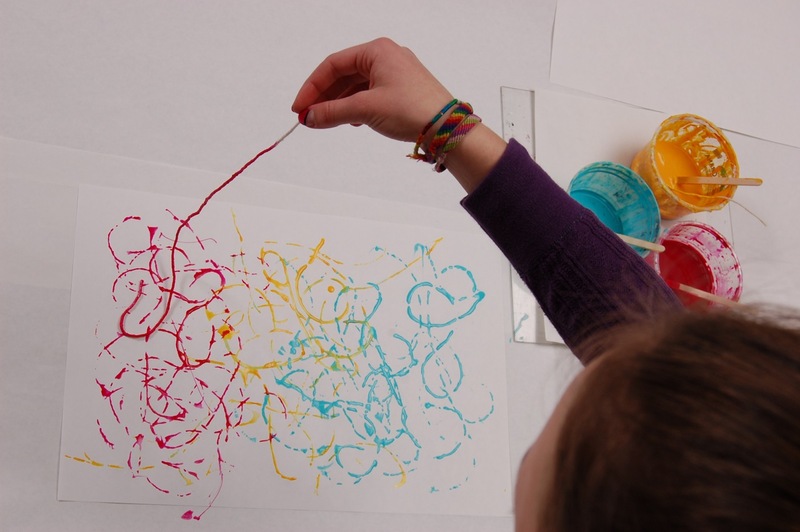 With any leftover bits of string you can let the kids go to town dipping them into coloured paint and dragging them across paper to make creative masterpieces. For a mirrored image effect lay the pieces on one side, fold the paper over and smooth/press down for a while. This one will require access to a printer to print pics of your kid’s faces to paste on to the potted plants. Use spiky grass plants for funny hair effects or herbs like basil or parsley for a fuller head of hair. As simple as it looks but will get them interested in planting. 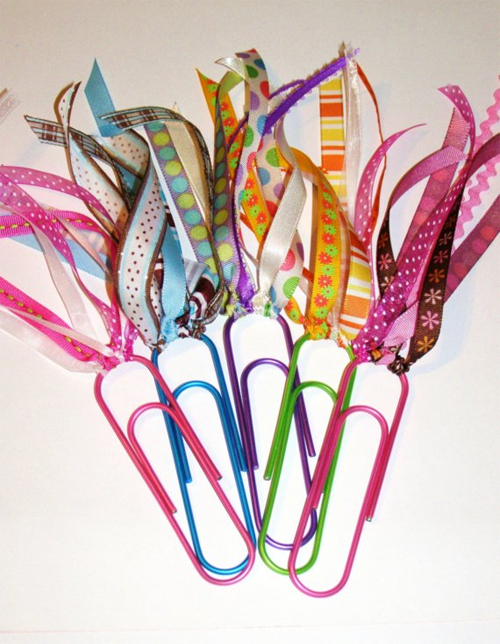 Possible the cutest way to recycle your egg cartons and so simple too. All you need is some paint, pipe-cleaners and some googly eyes. Have fun filling a large glass jar or bowl with a thin layer of charcoal, potting soil, stones and potted plants (take out of their pots carefully). Add some tiny toys and houses for effect. Perhaps to put the kids off begging for a dog they can see how they go with a starter-pet. A pet rock is great because it makes no mess, and it can be whatever they want it to be. 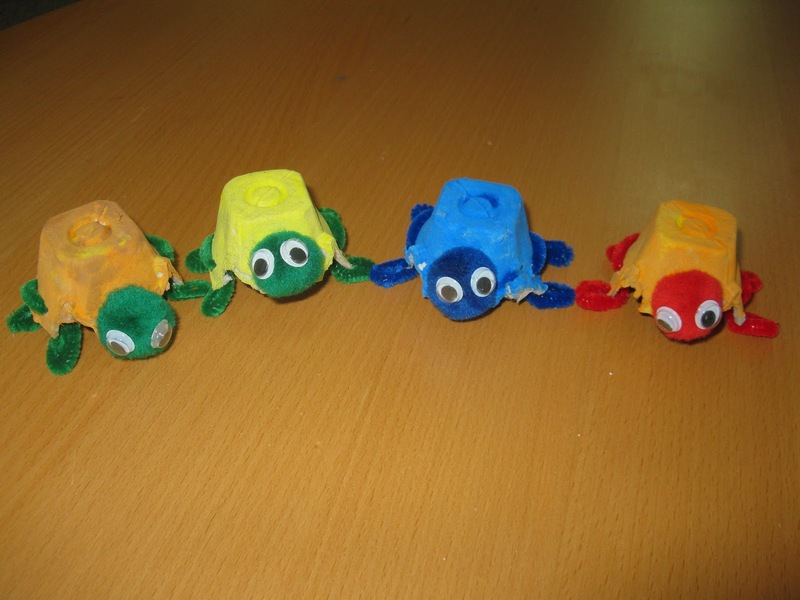 Choose your rocks on a nature walk then get creative with felt, pipe-cleaners, paper, glitter, ribbon, buttons, wiggle-eyes and feathers. This classic has been around for a while and has two steps. 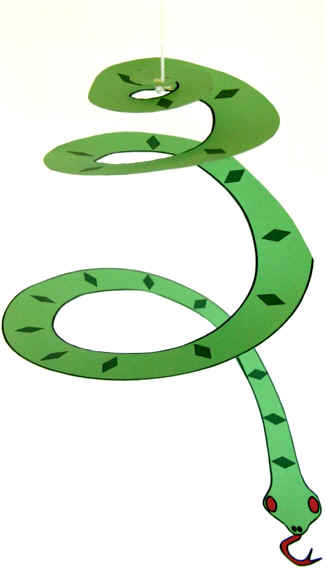 The drawing and colouring and then the careful cutting out of the spiral snake. When they’ve finished it can be hung from the ceiling or at a window to showcase it in all it’s dancing glory. 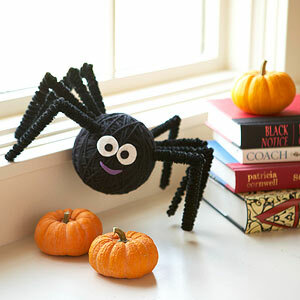 Best saved for Halloween but for insect-loving kids these are perfect little spiders to whip up. All that’s needed are some foam or ping pong balls, black string, paint and felt, glue, eyes and pipe-cleaners for legs. They don’t come much cuter than these seashell Koalas. The beauty is that they’re so simple to make but completely adorable bears. Seashells left over? 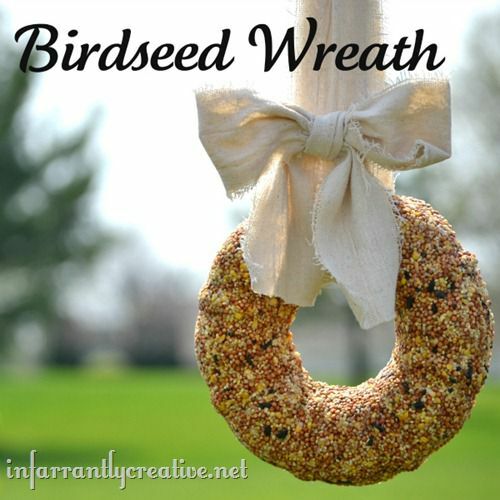 No problem, with a couple of sticks and some string you can create a natural-looking wind chime fit for any window. 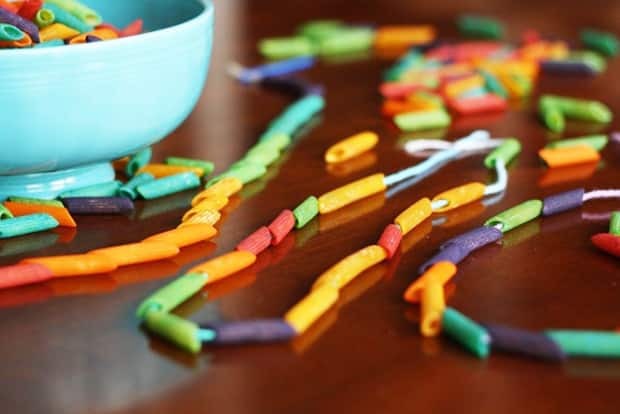 Grab a bag of of pasta you have lying around or buy a few bags of home-brand pasta in different shapes to make some easy and fun pasta jewellery. Penne pasta is ideal for necklaces and bracelets. Use food colouring to dye individual batches mixed with some vinegar to help distribute the colours. A great idea for a rainy day and for when your spuds have just passed their freshest. Draw and cut out some shapes in halved potatoes (remember you are going for a raised design so but away the negative). Halved potatoes are perfect for tiny hands, dipping them in coloured paint to create little potato masterpieces. You don’t have to take a trip to the shops for craft supplies when you have a varied vegetable supply. 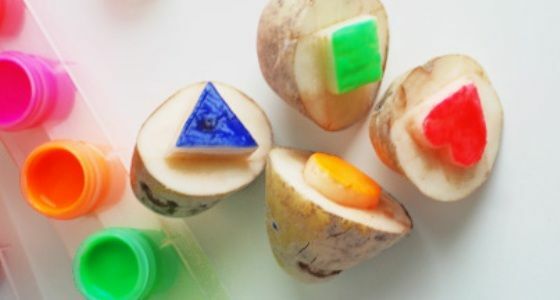 Including the potatoes that didn’t get used up as painting tools, there is always the option of letting kid’s imaginations run wild and dreaming up various vegetable animals. Naming them is half the fun too.